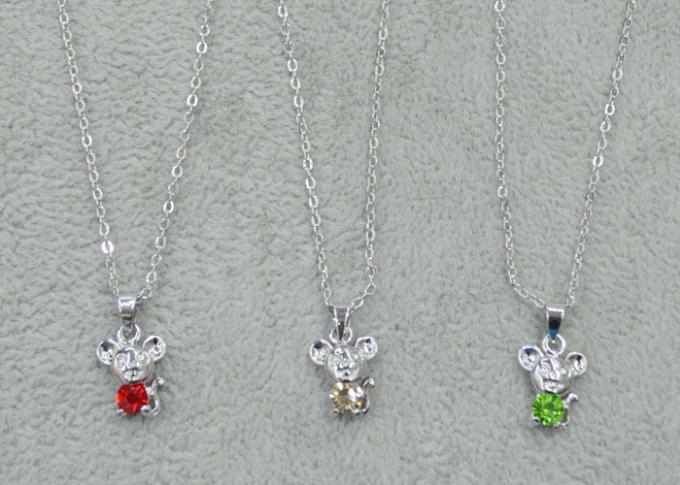 Main Stone: AAA Zircon, Crystal Zircon Color: Light Siam, Green, Champagne, Etc. 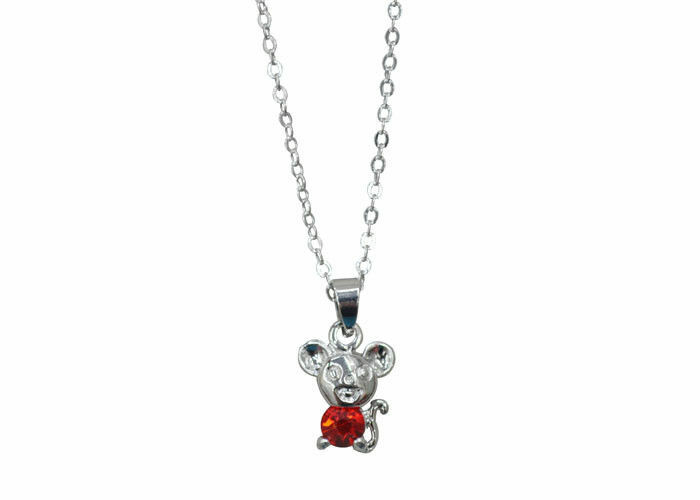 Necklace with pendant in the shape of lovely mini mouse. Main stone: AAA zircon in light siam, green, champagne colors, etc.